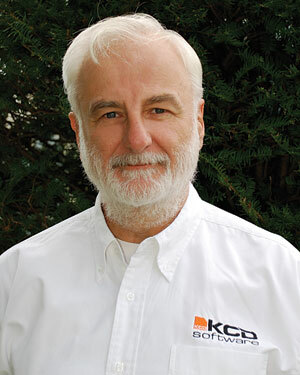 KCD Software founder John Murphy will be a presenter at the all-day CNC Symposium scheduled for Tuesday, Aug. 21, at the International Woodworking Fair in Atlanta. Murphy will draw on his more than 30 years of woodworking industry experience to help companies choose their first or next CNC machine that best fits their business needs. To be held from 9 a.m. to 5 p.m. on Tuesday, Aug. 21 - the day before IWF starts - the CNC Symposium is a must for shop owners, manufacturers and business leaders already using or considering implementing CNC technology in their operations. • How to optimize your investments in agile manufacturing. Geared toward both small shops and larger manufacturers, the CNC Symposium covers a wide variety of CNC-related topics and gives attendees an opportunity to talk to suppliers and CNC experts face-to-face.